Hollywood is abuzz with the most anticipated release of the year; Martin Scorsese’s The Wolf of Wall Street, the biographical epic from the memoirs of America’s most infamous money-launderer and stock market manipulator Jordan Belfort. Released this Christmas, the film will see Leonardo DiCaprio shine in the role of Belfort, a cunning and manipulative power-hungry character that is sure to mend the pathway for that elusive Oscar that has escaped DiCaprio’s clutches for many years. 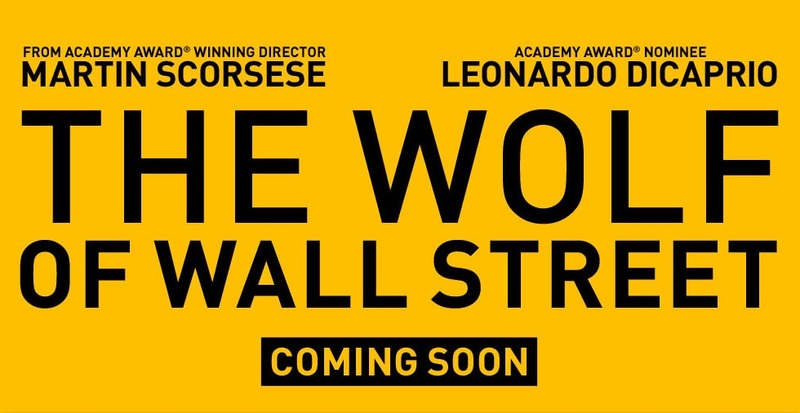 The Wolf of Wall Street is Scorsese and DiCaprio’s fifth outing together, and the much-anticipated film has fans in a frenzy over its pushed release date, as Paramount Pictures had to wait another month for Scorsese to deliver the final cut. Critics have compared the theatrical trailer to the nostalgic and compelling days of Scorsese’s gangster success in the 1990s, as the tale of outrageous monetary gain draped by consuming greed, criminal pandemonium and echoes of police sirens inevitably closing in has set the upcoming project to be the ‘Goodfellas’ of the 2010s. The ostentatious trailer was released on June 16th, evidently showing the film will be a throwback to the white-collar corruption and corporate banking fraud era that was done so masterfully in 1987’s ‘Wall Street’. A second trailer debuted on October 29th, featuring a momentous moment for DiCaprio ‘jiving’, which has since gone viral on social media sites Tumblr.com and Memebase. The release of a second trailer was an effort on Scorsese’s part to remind his audience that he has adapted his Scorsesian techniques for the humour-injected seriousness of modern day hit releases. Also starring Jonah Hill, in a role pushing the envelope on Hill’s previous typecast and Jim Carrey-esque resume. The film will blend an unpredictably incredulous performance by DiCaprio with Hill’s struggle to obtain a face in Hollywood remembered for reasons other than the ‘teenager desperate to buy beer’ in 2007’s Superbad. Finally clocking in at 165 minutes (boiled down from an original 180), Scorsese’s latest work is likely to capture the decadence and dazzle of an engrossing ‘rise and fall’ motion picture, a nod to the eccentric and long-spanning classic ‘Casino’. Chock-full of flying dollars, skyscraper corporate intrigue and orgies of opulence, the reaction to the film’s promotion has been immense. With The Wolf of Wall Street set to rule the Holiday Season Box Office, and no doubt a contender for the Oscar race, it sure is a pity Roger Ebert isn’t around for this one.